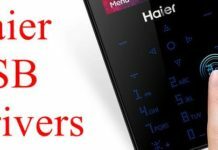 Own a LYF smartphone? 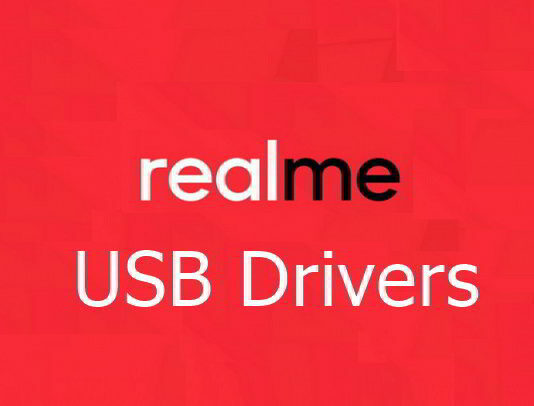 Get the download link of LYF USB drivers for the model that you own. 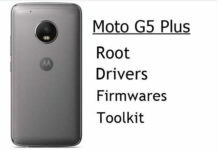 Here is the Moto G5 Plus Root, Moto G5 Plus USB drivers, Custom ROMs, stock apps, G5 Plus stock ROM download. 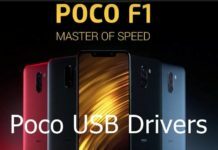 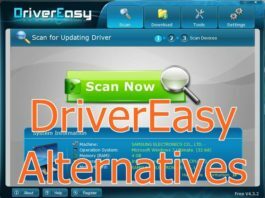 Guide on how to download Universal Naked drivers which is all in one pack for Android on Windows. 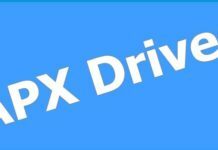 Download Nokia 6 USB Drivers in order you can transfer Nokia 6 data, backup Nokia 6 photos to Windows & Mac PCs. 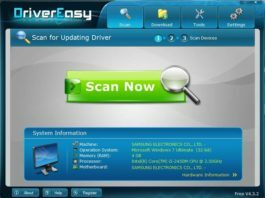 BlackBerry Android phone USB drivers for Windows 10, Windows 8, 7 and XP download links and process on how to install it.